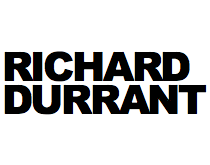 Meanwhile lets just say that we are proud Richard Durrant contributed a whooping 61 entries. Maybe you’ve heard someone singing My Dog Has Fleas when tuning their Ukulele? But where did that silly little phrase come from?